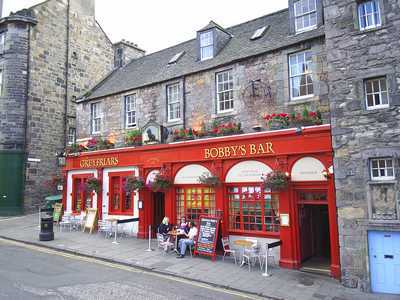 Edinburgh has an absolutely "staggering" array of pubs, bars and other drinking places, and in town you don't have to wander far before you come across one. 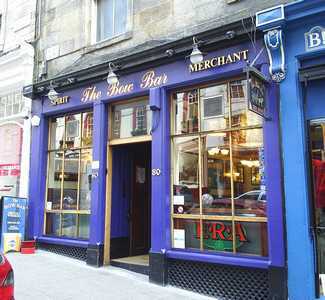 There are particular concentrations of pubs in the Grassmarket and Rose Street (which runs parallel to and behind Princes Street) or simply walk down the Royal Mile. 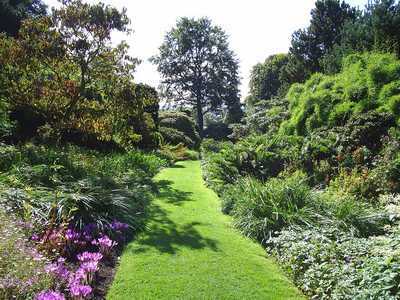 So when you need to take a break from sightseeing and the visitor attractions, why not recharge your batteries with a refreshing pint and some delicious food in some of the best pubs around. 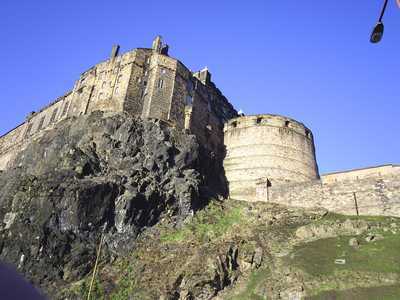 Here are a few that may take your fancy in the Grassmarket. 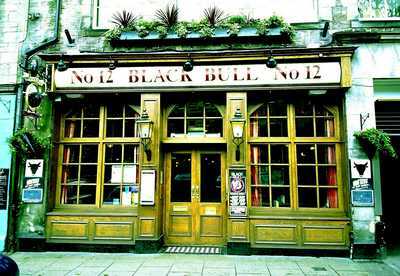 At pretty much the bottom of the Grassmarket, the Black Bull is a traditional pub serving some nice ales. 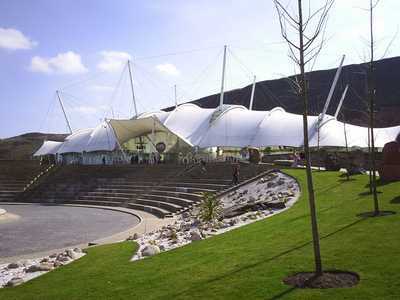 Inside, the building goes back a fair length with the bar located towards the rear. 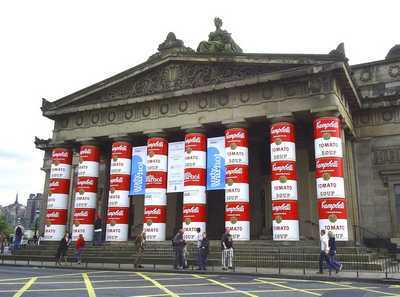 Serves food. 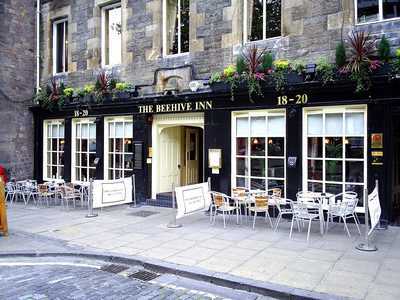 The Beehive Inn replaced a former 15th century coaching inn on this site, which is towards the lower end of the Grassmarket. 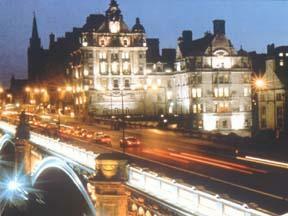 Edinburgh literary tours often stop here and the premises have a degree of charm and character. Food is served and there is also a small beer garden to the rear. An unusual attraction upstairs at the entrance to Rafters Restaurant is the the door of the condemned cell of Edinburgh's former Calton prison ! 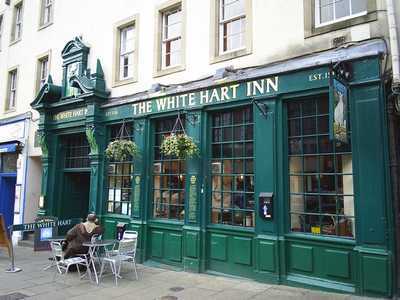 Established in 1516, The White Hart Inn is one of the oldest and most historical pubs in Edinburgh and a tourist attraction in its own right. 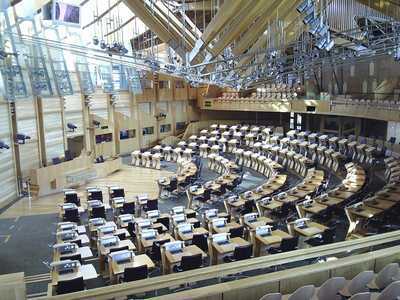 Past visitors have included the poets Robert Burns and William Wordsworth. 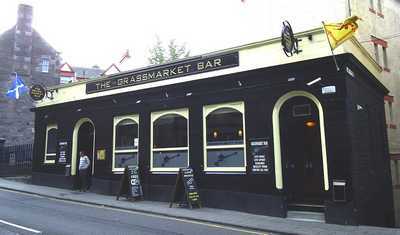 The murderers Burke and Hare also frequented the pub in the late 1820s, befriending many an unsuspecting victim before luring them back to their nearby lodgings where they were murdered and their bodies promptly sold on a "no questions asked basis" to Dr Knox for medical dissection by students. How many pubs can also claim to have been attacked by a German Zeppelin bomber? This actually happened during the first World War when, late on the evening of 2 April 1916, a Zeppelin raid was mounted over Edinburgh. In the course of this a bomb exploded on the pavement outside the premises, injuring four, one of whom subsequently died of shrapnel injuries. Suffice to say, very interesting historic pub with traditional live music. Serves food. 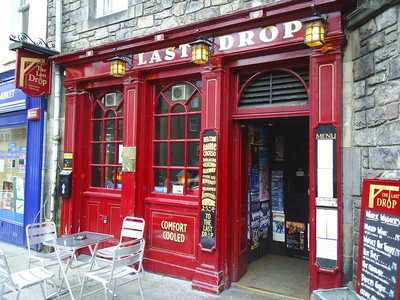 The Last Drop takes it name from the fact that the Grassmarket was one of the principal locations for public hangings in bygone days. (The gallows were located within the walled area opposite the pub and a plaque can be seen there listing many of those who were executed - often for religious reasons). 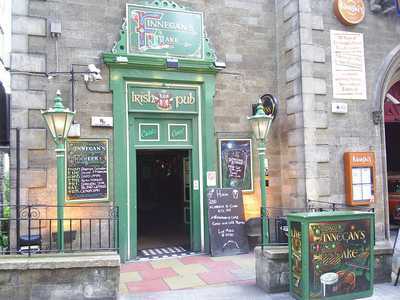 Inside this busy traditional pub, the decor consists of a variety of pictures and murals reflecting its "hanging" theme. Serves food. 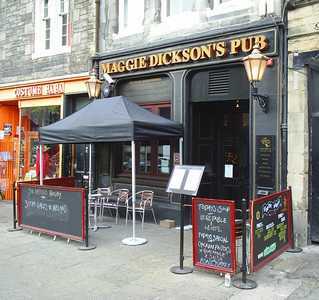 Despite it's narrow frontage, Maggie Dickson's goes back a fair length. 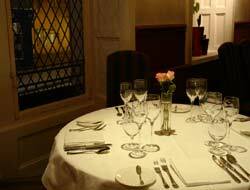 The decor is modern and stylish with subdued lighting and an intimate atmosphere. Comfortable bar stools and unusual bar rail. Serves food. 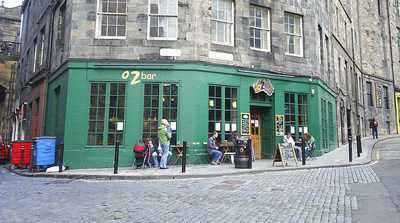 The pub is named after a local wench who was hanged at the Grassmarket in 1728 for failing to declare a pregnancy. 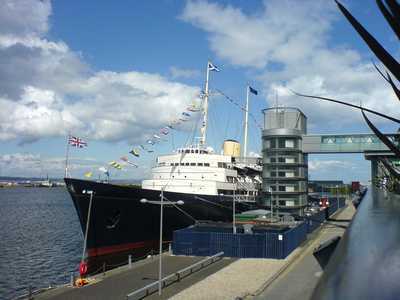 After her execution, her body was being taken to Musselburgh for burial when noises were heard coming from the coffin. She had miraculously survived (reputedly with some thanks to the hangman) and went on to live for at least a further 35 years, bearing the nickname "Half Hangit Maggie". 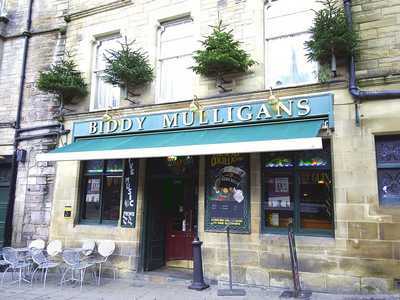 Biddy Mulligans is a very popular Irish themed pub with regular live music. Fairly subdued interior lighting with widescreen tv's dotted about showing music and sports. Behind the front island bar there is a larger area where food is served.